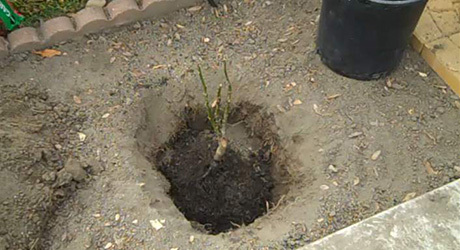 Bare-root roses can be planted in early spring a month or two before your region’s last frost date. They tend to be less expensive than container roses which can be planted later in the season. 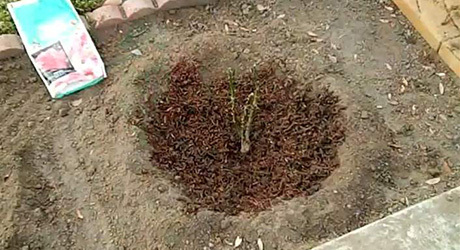 Planting bare-root roses just as growth is starting allows them to grow and flower better than a pampered rose in a pot that has already developed leaves and flowers. Soak the roses for 2 to 12 hours in cold water in a large container outdoors. Trim off any broken roots or damaged canes. Dig a hole large enough to accommodate the rose. 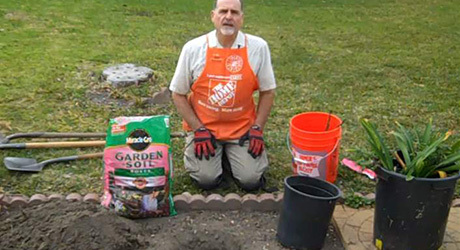 Work the soil beneath the hole to a depth of an additional foot while working in plenty of compost. Make a small mound at the bottom of the hole. Position the rose and spread its roots over the mound. Check the position of the graft union (also called the bud union), which is the knobby section between the roots and the stem where the top has been grafted onto the roots. 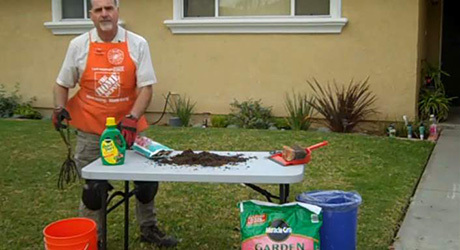 Mix the remaining soil with compost and refill the hole halfway, firming it as you go. Fill the remaining half and create a saucer by mounding up soil in a circle around the rose to collect water. In most climates, plant the bud union 1-2” above the soil level. In cold-winter regions, plant it at soil level or up to 2” below the soil. 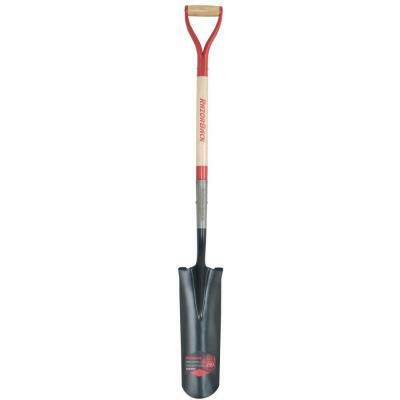 Lay a broom or spade handle across the hole to compare the bud union level to that of the surrounding soil. Keep the rose moist by mounding it with 8-12” of loose mulch or any remaining soil-compost mixture. Water it every 3 to 4 days. In about 3 weeks, remove about half the mound and keep watering. In another week or two, remove the remaining mound. 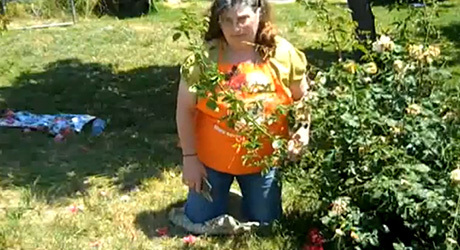 In another week or two, remove the remaining mound adding a 2-3” layer of mulch around the base of the rose. Maintain this throughout the season to protect the rose from temperature extremes, weeds and moisture loss.